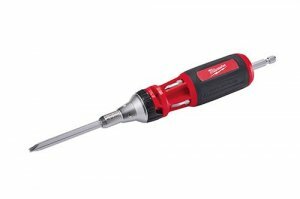 CH Hanson has announced that they are teaming up with ITL (Insulated Tools Limited) of Great Britain, to bring a full line of their 1,000-volt rated fully insulated hand tools to North America. 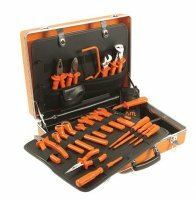 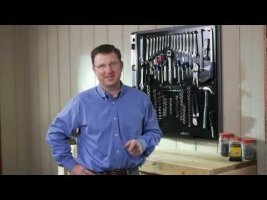 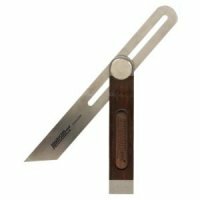 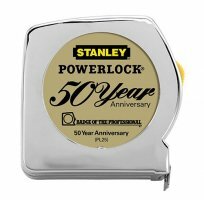 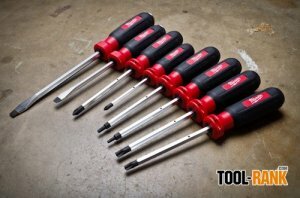 The range of professional tools will include: screwdrivers, wrenches, pliers, cutters, nippers, sockets and more. 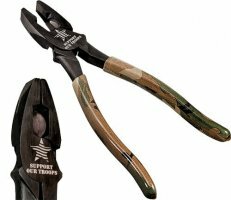 Klein has announced that in addition to donating $25,000 in 2013 to Operation Homefront, an organization that helps our Military and their families, they are also coming out with a new limited edition Camouflaged 2000 Series High-Leverage Side-Cutting Pliers. 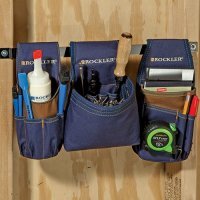 Dickies, who is known for their affordable work wear, has announced that they have teamed up with JS Products to come out with a complete line of tool bags and accessories. 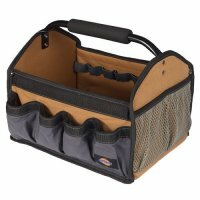 From the look of it, the line is extensive and even includes bags specifically for painters and their tools.